I stumbled across this site from Price Check. They seem to sell a fair amount of gadgets at rather decent prices. It seems too good to be true though. Does anyone have experience with it? I regularly see their adverts around the cape flats area painted on walls and things.. have seen it for a few years.. I stand corrected, but for some reason I feel like I have seen a brick and mortar store as well.. I think I've seen them around as well. And the product reviews on the site seem real, I think. Always check the terms of service. This will give you a hint as to how legit they are and if they are just drop shippers. This site seems legit, just take note of "SALES ITEM: Only regular priced items may be refunded, unfortunately sale items cannot be refunded." It is legit. I bought POCO F1 64GB it took 3 days. They're not drop shippers. They're based in East London and they're cheapest so far. Post some pics of your F1. This is a big company and has been operating for more than 10 years. According to their main website they have more than 40 branches accross SA. I did a research before -- then placed my first order. The phone took 3 days. It looks awesome! 3 days is crazy quick time for delivery. So definitely not drop shippers. Very impressed! My phone was delivered just after 8am today. They called me up on Wednesday and said if I take the black one and not the blue one I get some funky headphones with. Awesome service. Thank you Silula Store. Better prices and they are local so free shipping. 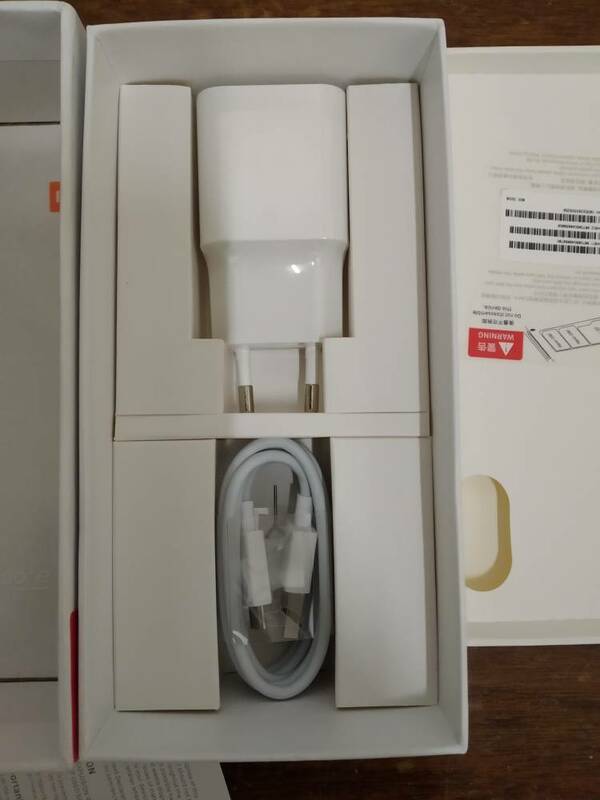 Does the charger plug work out of the box? Or did you buy a special adapter? Global version with no need for adapter. I'm very happy.